Fat is a rich source of energy. Fat is made up of building blocks called fatty acids and these are classified as saturated, monounsaturated or polyunsaturated depending on their chemical structure. Some of these are essential components of the diet but others can be detrimental to our health if too much is consumed. Let’s start with the good. The good fats are divided into two categories monounsaturated fats and polyunsaturated fats. Monounsaturated fats help to reduce cholesterol in the blood and therefore reduce the risk of heart disease. They are also a good source of Vitamin E, a powerful antioxidant known to reduce aging. Polyunsaturated fats are an excellent source of Omega-3 Fatty Acid, which lowers inflammation in body and is a known “brain food”, meaning it improves neural function and helps with everything from depression to dementia. So how do we get more of these awesome fatty friends into our diets? Here is a list of great sources for both types of unsaturated fats. Trans fats, or anything labeled “partially hydrogenated”, are fats that are extracted by processing vegetable oils. They made their way into to the American diet as a replacement for butter or lard in most baked goods and processed foods because they are cheap and easy to make and generally tasteless. As use of trans fats gained popularity in the 90’s, the instance of heart disease began to skyrocket in America. Trans fats have since been “outted” as dangerously unhealthy, and have been removed from most processed foods, but the use of partially hydrogenated oils such as canola, soybean and sunflower oil are still widespread and can be found in most processed or packaged foods. 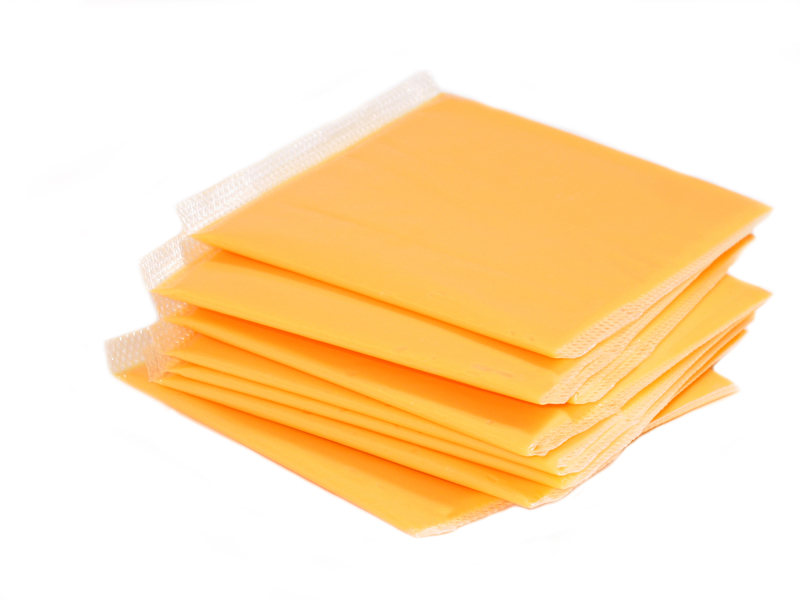 The best way to avoid these dangerous fats is to steer clear of processed foods and always read the ingredients on packaged foods. Look out for modern processed oils such as soybean oil, sunflower oil, corn oil, canola oil, cottonseed oil, and safflower oil which are industrially manufactured—usually from genetically modified crops in the U.S.—using heat and toxic solvents. 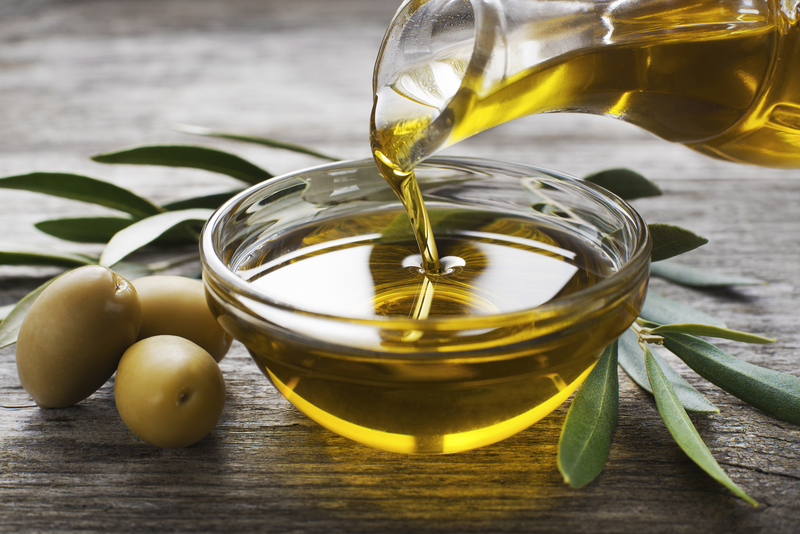 When buying oil or checking packaging look instead for traditional, cold-pressed oils such as extra virgin olive oil, peanut oil, and sesame oil that are rich in monounsaturated fats and made without the use of chemicals or heat.